Nothing beats a website that has tones of advice on career, life, love, money. 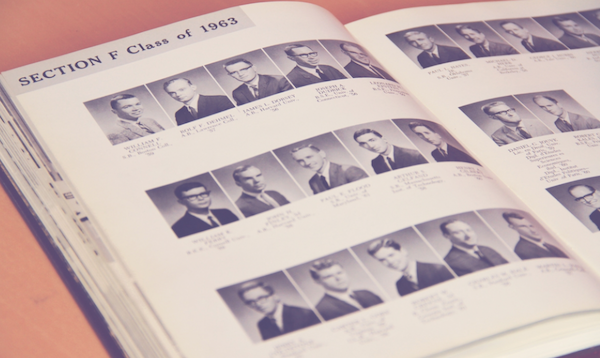 I stumbled on the Harvard Business School Class of 1963 website. It’s worth every minute. Here is something from Charles Ellie. Charles “Charley” Ellis founded Greenwich Associates, a strategy consulting firm focusing on financial institutions, in 1972. The firm’s clients include commercial banks, investment banks, securities dealers, investment managers, and insurance companies in the U.S., Europe, and Japan. Charley also holds a doctorate in finance and economics from New York University and has authored several books and articles on finance. He served as president of the Institute of Chartered Financial Analysts for more than twenty years and has taught finance at Harvard Business School, Yale, and several other institutions.